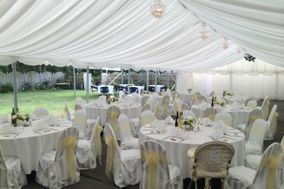 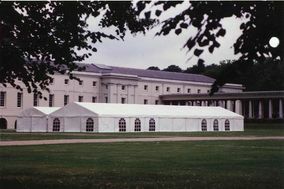 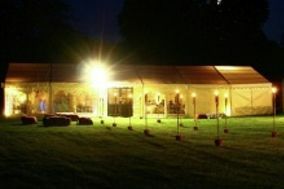 Marquee Hire ARE YOU A SUPPLIER? 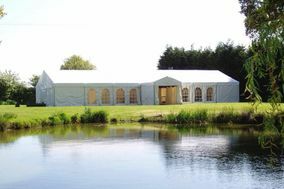 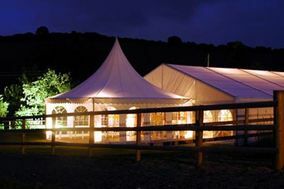 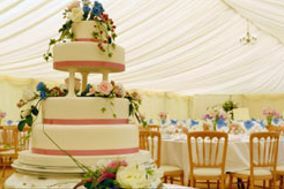 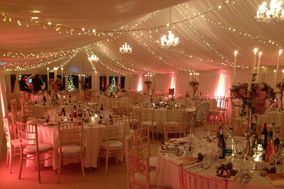 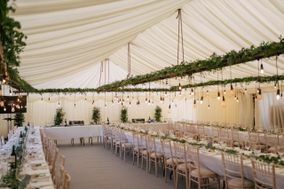 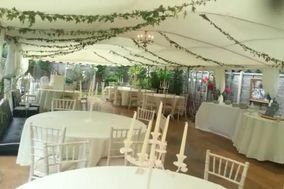 Guide to marquee hire for weddings: if you want to hire a marquee for your wedding or event, see prices and offers from a wide selection of options. 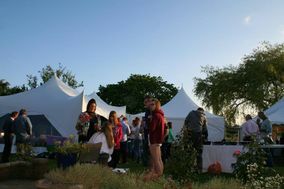 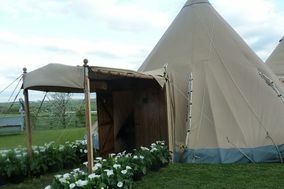 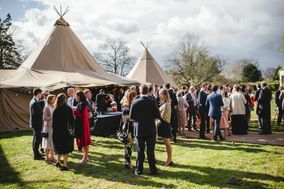 Tipis, yurts, marquees and tents for rent can be the perfect choice for your outdoor wedding thanks to the companies and professionals that will help you create the atmosphere you need on this special day.